The PAMAS SBSS is a particle counting system for batch sampling. The PAMAS SBSS is the standard instrument used as a reference in many testing labs. 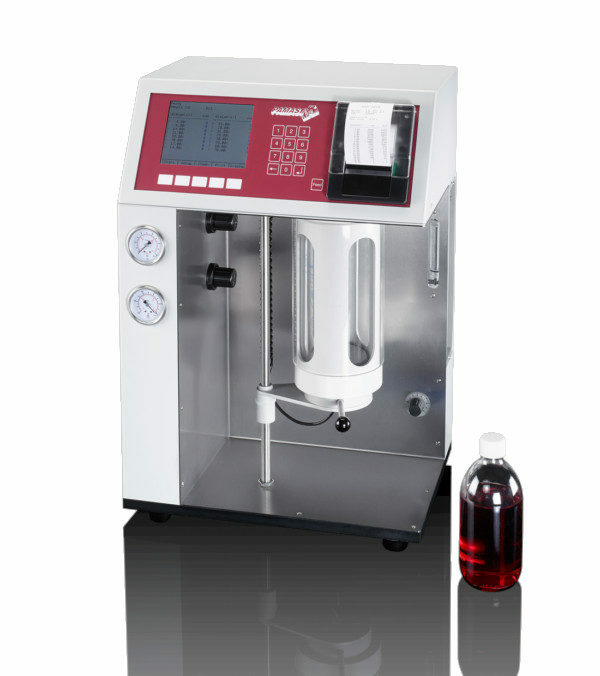 The instrument may be programmed to measure a sample without the need of an operator, like pre-filling the internal dead volume, degassing the sample with vacuum, pressurising the sample for a number of measurement runs, and relieving pressure at the end. High accuracy and repeatability, fast purging and back flush possibility are the key benefits of the system. The system is used for hydraulic oils, insulation and turbine oils and organic fluids or solvents. With the software PAMAS USP, the system may be also used for pharmaceutical applications with higher viscosities.